"NICHE MARKET" is a buzz phrase which gladdens the heart of the entrepreneur. It conjures up visions of small but untapped areas where the person with some imagination who has identified that area — and done something about it — ahead of everybody else can corner the market. Mig 15, Hudson, Polikarpov, Catalina, Lancaster. 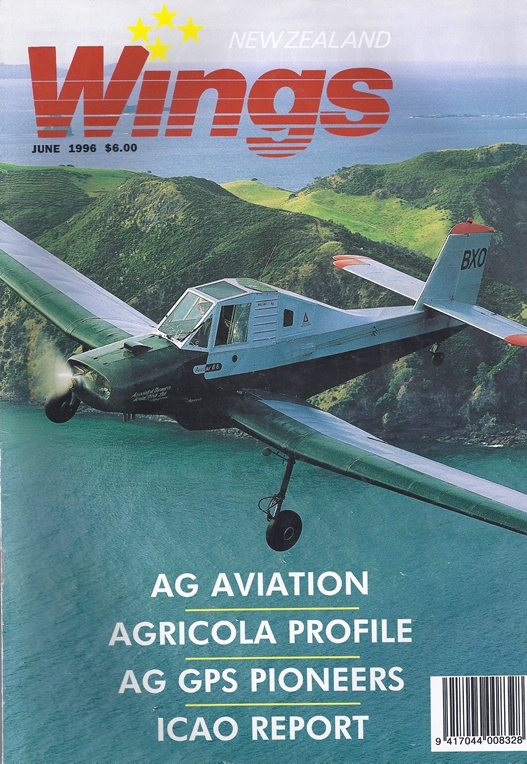 Jim Love Writes On The Ag Aviation Scene. A Unique Gathering - A View Inside The Alpine Fighter Collection's Hangar Last Easter. Ian Brodie Photograph.